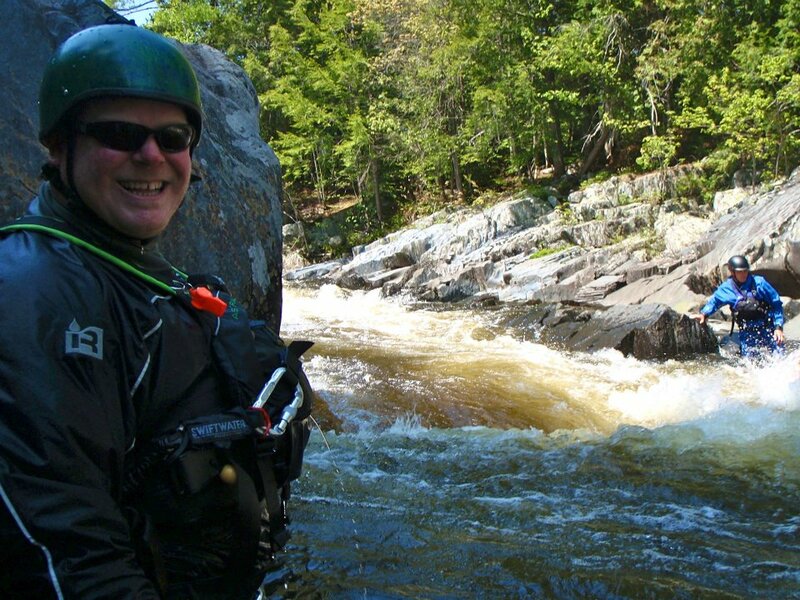 Northeast Whitewater: Moosehead Lake Adventure Destination: Guide Training Update! Whitewater guide training is over halfway complete, and our guide trainees are tired and sore, but hanging in there! Our rigorous 8-day program is designed to produce the best guides in the industry, and we have high hopes for this year's crew. We had a commercial Kennebec River trip yesterday, which gave the guide trainees a chance to meet potential customers and the guests a chance to see a different side of our company. 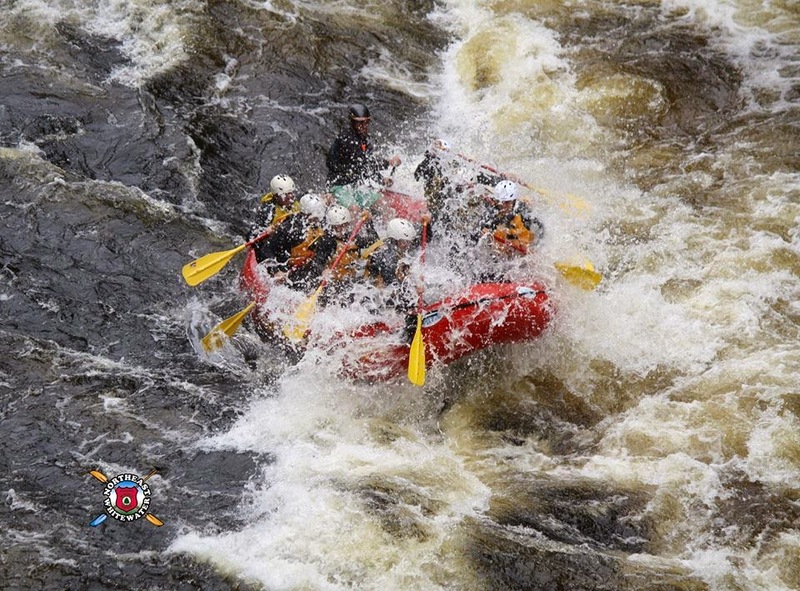 We ran the upper section of the Kennebec twice yesterday in what we call a "Double Trouble" run. It was a great day for everybody. The sun was shining, faces were smiling, and the rapids were rumbling. We also ran a moose safari last night. 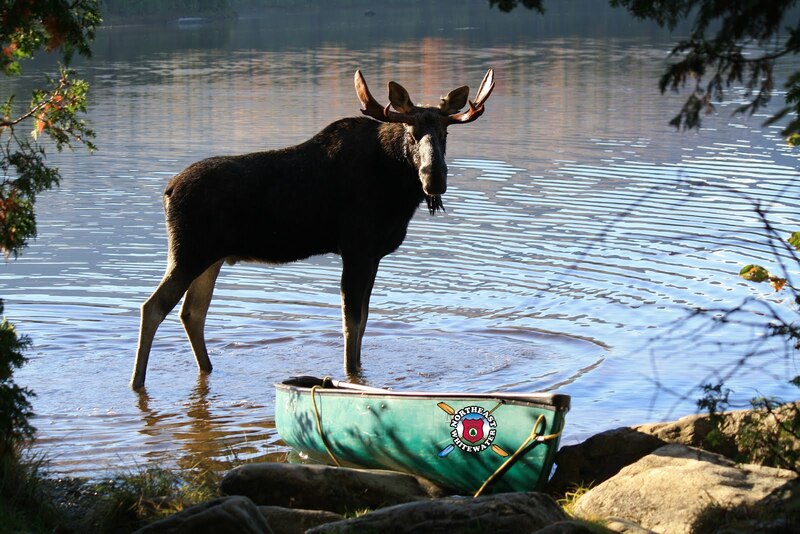 Boy have the moose been abundant in the Moosehead Lake region lately! All in all, this is shaping up to be a terrific summer!